The Justice Department and US Securities and Exchanges Commission are investigation healthcare giant Johnson & Johnson over allegations that Johnson’s Baby Powder is contaminated with asbestos. 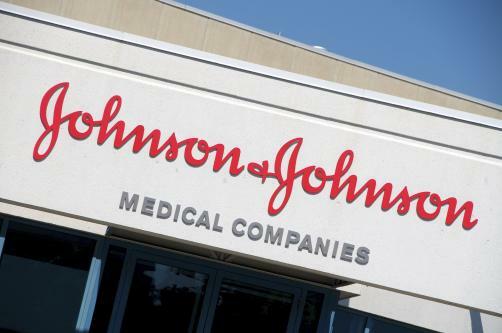 J&J made the disclosure in a regulatory filing noting that the two agencies have requested documents relating to the allegations. “The company is cooperating with these government inquiries and will be producing documents in response,” the US healthcare conglomerate said in the filing. The investigation comes amidst a flurry of lawsuits over the firm’s baby powder and alleged links to cancer. Last year a jury awarded 22 women $4.7 billion in damages after they claimed that asbestos in J&J’s talcum powder had caused them to develop ovarian cancer. Shares in the firm dropped on announcement of the news. The company’s share price plummeted after allegations emerged in December 2018 as shares in the firm continue to trade at a price more than 8% lower than before.